What are the best productivity tools that can help you save time? Time they say is money. As professionals, we have a lot of stuff to do but very little time to achieve them. And for you to be successful, you have to spend time on the task that matters while still accomplishing a lot. The question, therefore, is how can you achieve so much in so little a time? Income tools that can help you increase productivity and ensure that you spend more time on actually getting stuff done rather than on repetitive tasks. It is really not about the man hours or hard work you put into a project that gives you great result, it is about how you get things done well and fast. To get things done fast, there are tools that can help you achieve excellent and top-notch productivity. Great ideas are not ideas that get lost; they are ideas that will likely get executed at the end of the day. With Evernote, you sure to keep a record of every great idea that comes to your mind, who knows maybe that is what will change the world. Evernote allows you to keep track of your thoughts and ideas as soon as they come to you. You can take note and record ideas in form of images and audios on the go. 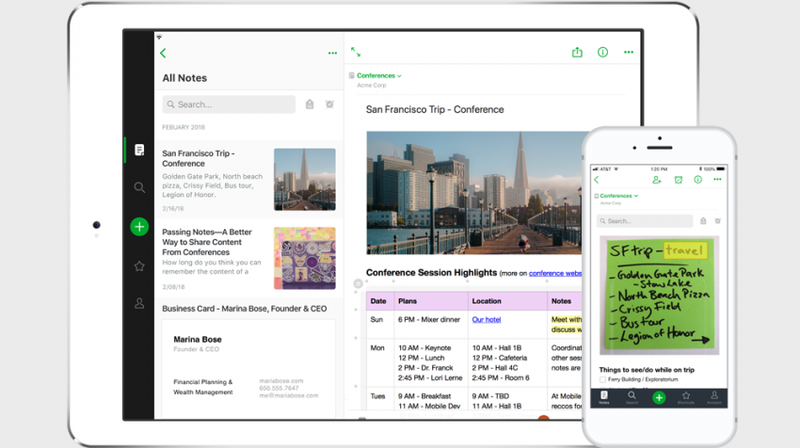 Evernote is just like your readily accessible notepad you can access from anywhere at any time. Loads of information and documents have been lost as a result of system errors or breakdown. Keeping your document on your device is opening yourself up to uncertainties. Storing your document online is one way for you to ensure that your document is safe. Using google drive, you are sure that your documents are safe and secure. 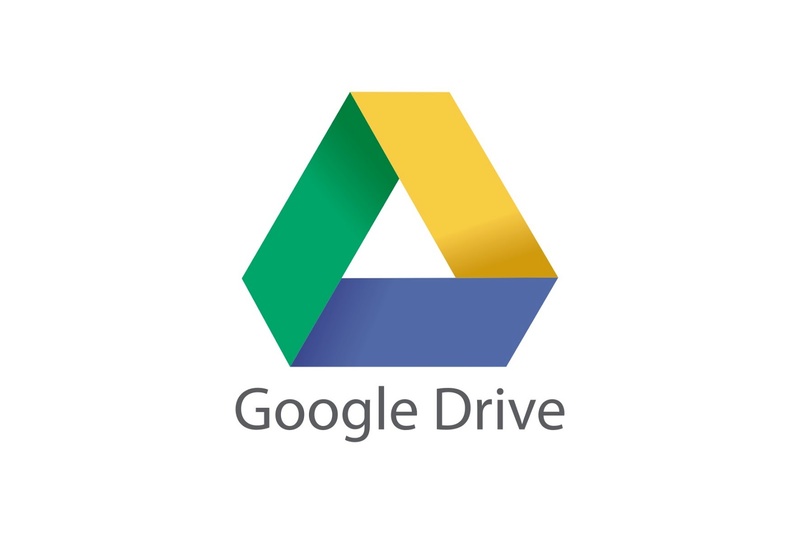 Google drive allows you access your files from anywhere. So it is like your files are with you everywhere you go. You can also share files and folders with anyone you wish anywhere. 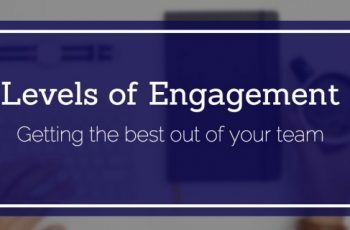 Related: 23 tools that helped Entorm become a Million Naira monthly Blog. Teamwork is the core factor to achieving productivity in every work environment. With slack, working together with team members to achieve great productivity have become easier. 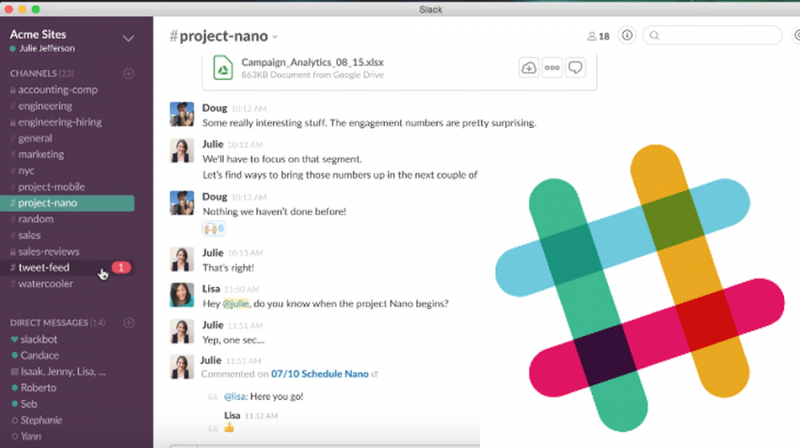 Slack allows you communicate effectively and collaborate better with team members. With slack, you are sure that your team members’ stay connected always regardless of their location. Since everyone needs to have a backup plan, then Dropbox could be that backup plan you need to make sure your files are stored and secured. Dropbox serves as a cloud system that brings files together in one central place. 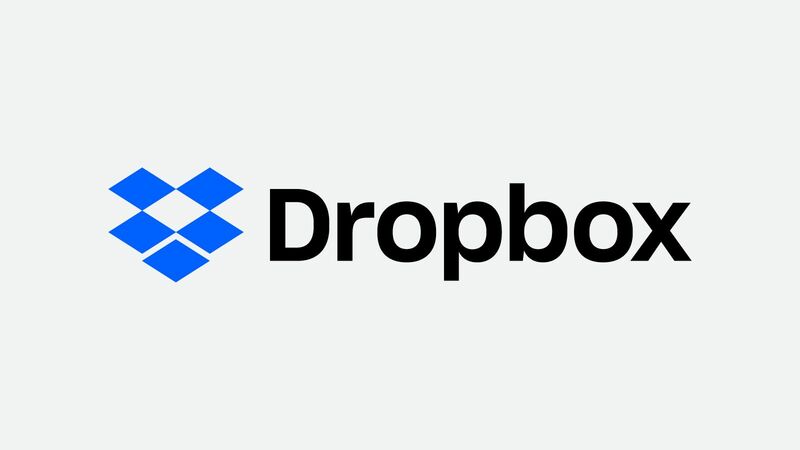 Dropbox allows you transfer files to other people easily, they can access the files from anywhere and with any device. Even if you may not need to transfer files, you can use your Dropbox account to as a separate storage hard drive, easily storing your and accessing your files on the cloud. Dropbox help you work smarter. Organizations need to be able to manage their team members well to be able to monitor their workflow processes. Monday gives you more then what other project management soft wares give. With Monday managing project just got easier and better. 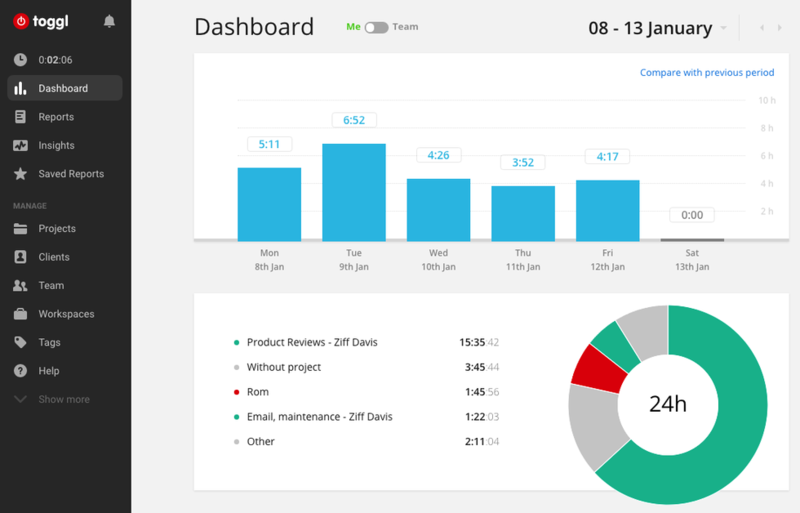 Monday brings workflow realities to your finger-tips to help project managers better manage their members better to know how far they are going with the projects or task. Monday provides you with visual aids to make work management easier and accessible. 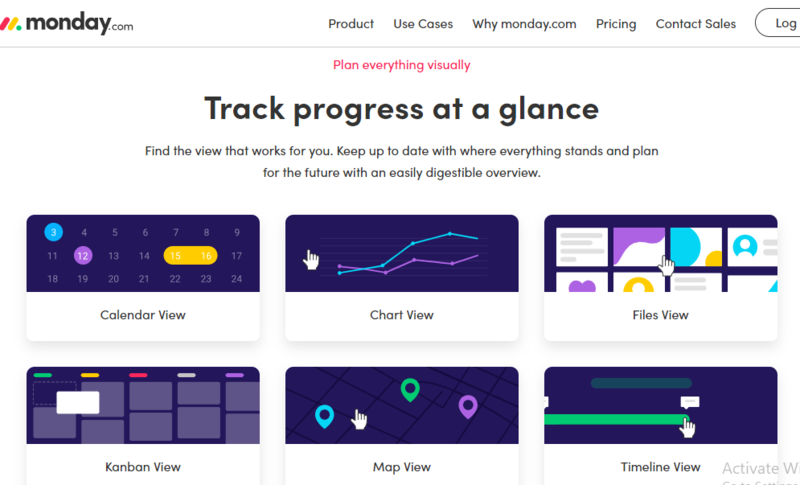 You can use monday.com to manage all your projects, but you can also use it as a CRM, to manage your ad campaigns, to track bugs, to manage customer projects, and to manage video production. 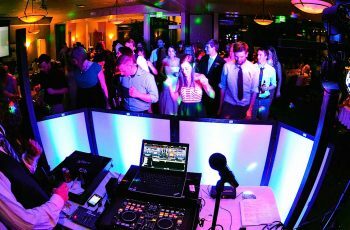 The world is rapid becoming a social place, so businesses need to go social to be able to reach out to as many people as possible. Reaching out to many people on different social media platforms may not be easy, but with Buffer it is easy. Buffer allows you to be everywhere with your posts at any time you wish. Using Buffer, you can pre-schedule your posts on different social platforms to manage your followers better across the different platforms. 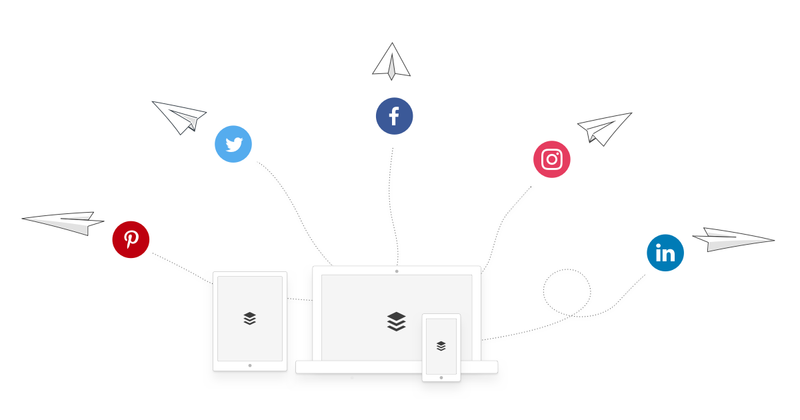 With Buffer, you can save time managing social media for your business. Buffer makes it easy for businesses and marketing teams to schedule posts, analyze performance and manage all their accounts in one place. To work smart and fast, individuals and businesses use different applications to help them carry out different tasks rather than doing them manually. Applications make people work fast and smart, but Zappier helps you create a form of synergy between applications that you use often to help you work even smarter. Zappier helps you create and build a well-organized workflow between applications without having to code. 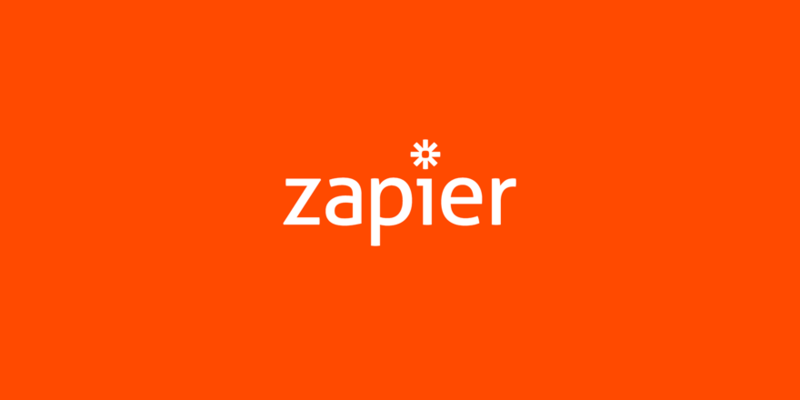 Zappier helps you create an effective workflow process that can help you complete a routine task automatically. It is the goal of business owners to minimize cost and maximize profit. Managing finances and saving for the raining just got easier with Digit. Digit analyzes your spending and automatically saves the perfect amount every day, so you don’t have to think about it. Instead of manually calculating to see how you can save to prepare for the raining day, you can easily use Digit to manage your business finance while you concentrate on other projects and tasks. Working smarter is always easier when there is a connection. 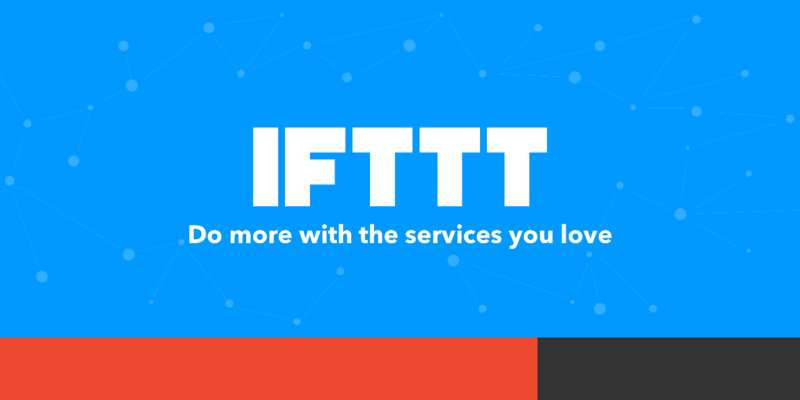 With IFTTT, you are sure to work smarter connecting various online applications together as one unified connection. 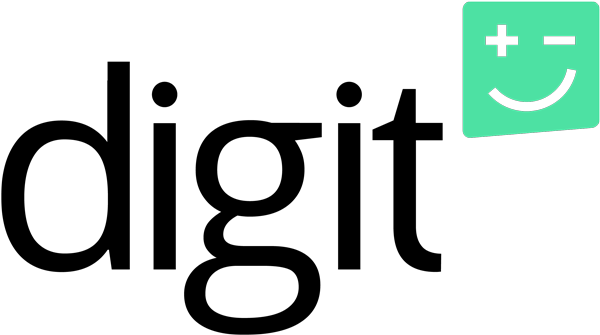 IFTTT means ‘If this then that’ component basically means: If an event happens (this) in one application, it will trigger an action (that) within another one. Time management is an important aspect to consider when carrying out a project, and even when you are managing your team and their output. Since time is money, Toggl helps you manage your time so that you know the activities that bring you money and the activities that are holding you back. On Toggl, you have access to reminders to make sure that no important task is left undone. Toggl helps you keep track of your activities to make sure that you are doing what you are meant to do. Toggl allows you to get a copy of your report into any format that you want. You can start tracking in your browser, stop the timer on your phone – all your time entries are synced between the phone apps, desktop apps, the Toggl Chrome extension and the website. Marketing is the soul of every business that wants to succeed. With MailChimp automated marketing platform that helps you share email and ad campaigns with clients, customers, and other interested parties. 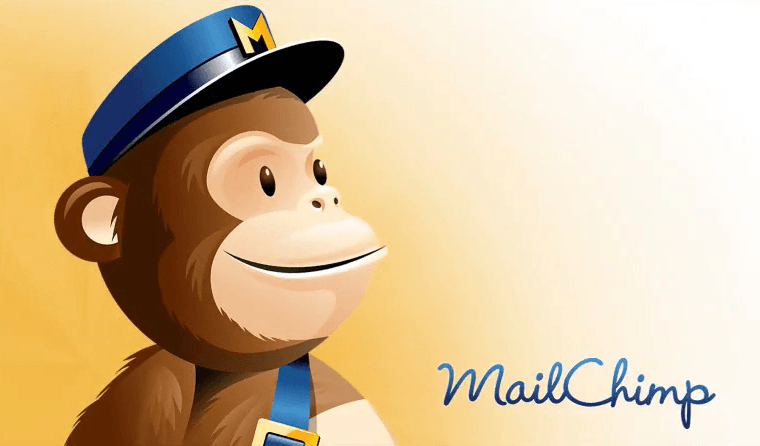 MailChimp approach to marketing focuses on healthy list management practices, beautifully designed campaign, and powerful data analysis. MailChimp helps you become a smarter marketer. Communication is a key factor that leads to project success and business success altogether. Sharing ideas and files can help team members’ work better and smarter. With WeTransfer, you can transfer files to anyone using your most preferred device. 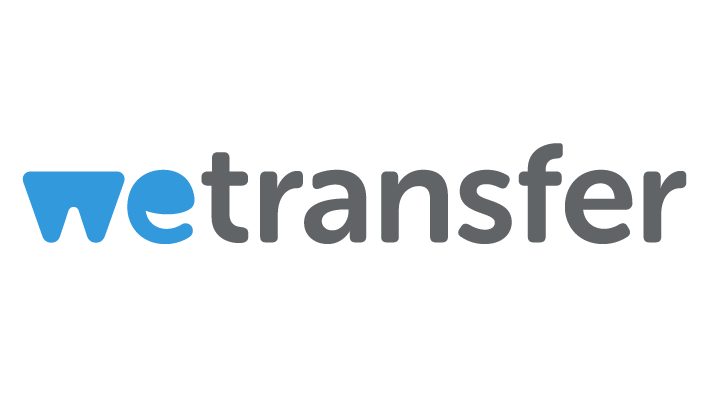 WeTransfer allows to you transfer large files. You can also protect your files, and keep them for a longer time. Being productive at work is avoiding distractions at work and planning strategies that will help you achieve results. After you are committed to getting things done, then the applications listed above can help you better avoid distractions and become more productive at work. You don’t necessarily have to use all the productivity enhancement applications to be more productive, you can simply choose the one that best suits your need and workflow. Ogugua Belonwu is the founder of MyJobMag, an HR company in Nigeria, driving recruitment through technology.